What Are Biomedical Clinical Engineering Labels? 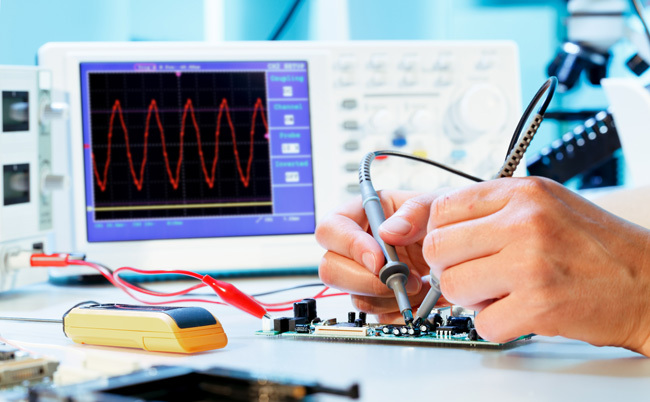 Biomedical clinical engineering labels identify equipment that requires preventive maintenance, inspection, testing, safety checks, status updates and more. They assist biomedical and clinical engineering departments and medical staff to ensure proper patient care. Biomedical clinical engineering labels help health systems track and communicate important safety, maintenance, calibration and inspection information. 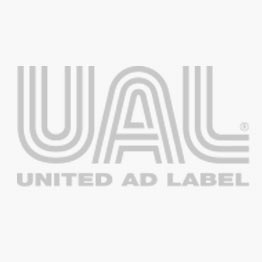 United Ad Label provides biomedical clinical engineering labels that communicate essential information to staff, helping them execute their jobs more effectively. Biomedical clinical engineering labels come in a variety of label and tag formats making application to equipment easy. Plus, self-laminating options protect any notes written on the label from cleaning chemicals. Equipment Service Label, 1-1/2" x 1-1/2"
12 Mo Biomed Equipment Inspection Kit, 1-1/4" x 1"
Accepted Tag, 3-1/8" x 6-1/4"
AEM Equipment Maintenance Label, 3/4"
Alarm Caution, 2" x 4"
Alarm Parameters Set, 2-1/4" x 7/8"
Assembly and Inspection Labels, 2" x 7/8"
Assembly and Inspection Labels, 2-1/4" x 7/8"
Assembly and Inspection Labels, 3" x 1-5/8"
Battery & Lamp Maintenance Label, 2" x 3/4"